Excellent service ! 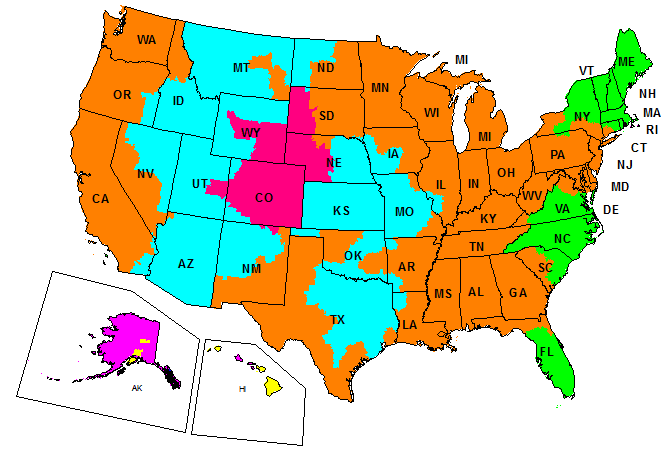 Parts delivered quickly to Martinique. 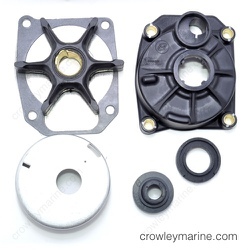 We bought the wrong part and Crowley very kindly changed it for us, even after the refund deadline. We will definitely carry on ordering from them. 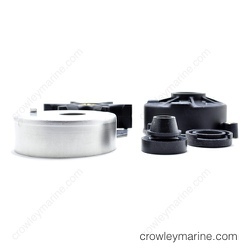 I had a great experience doing business wih Crowley Marine. I will definitely do business with these guys in the future. My shipment was sent in a timely manner. 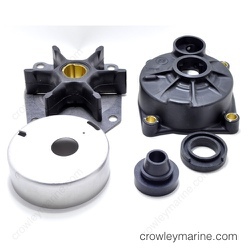 My shipment was missing a water pump but Crowley Marine made right on my purchase and sent one as soon as I notified them free of charge. Great Friendly Service. I recomend anyone to do business with these guys. Thanks for the service.